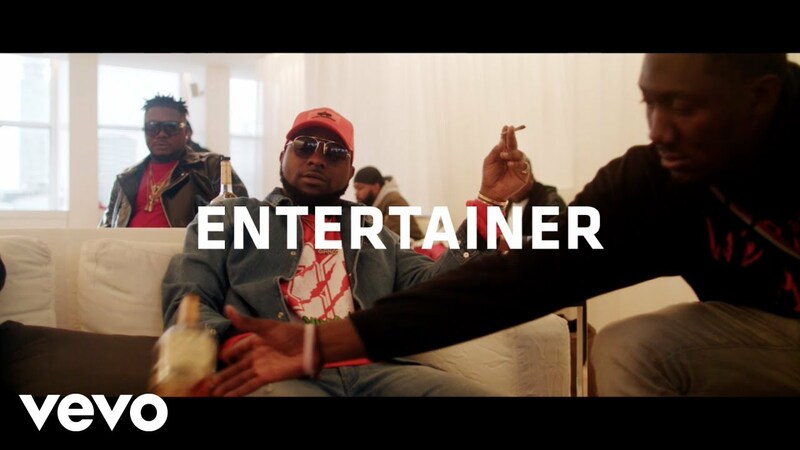 NSNS boss, CDQ official music video to his song “Entertainer” featuring Davido. The video Cdq Entertainer is a Fresh TV production. Shot in the UK when CDQ was on his tour.